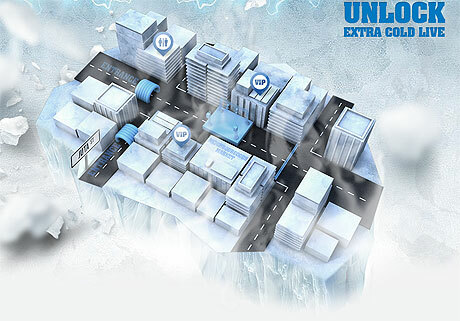 GoXtra News: #RepublicofExtraCold: Will you be at the Republic of Extra Cold this summer? #RepublicofExtraCold: Will you be at the Republic of Extra Cold this summer? Unlock your summer at the land of the free and refreshed. Apply for your passport to Castle Lite’s Republic of Extra Cold. JOHANNESBURG, SOUTH AFRICA – Summer has made a blazing come back with temperatures soaring all around the country and the heat wave is even more intense in Castle Lite’s Republic of Extra Cold! Elected President Pearl Thusi has officially announced the return of Republic of Extra Cold SUMMER and this year’s bash is guaranteed to be the biggest yet. The flag has been hoisted, so get your passports ready for EXTRAORDINARY… More extraordinary music, more extraordinary performances, more extraordinary experiences all on one extra cold, extraordinary island. This year Castle Lite turns the air conditioner all the way up to Epic levels of Extra Cold, whether you’re a new or returning citizen your expectations are about to be blown to oblivion… It’s about to be an extravaganza of Ice cold levels and Tol A$$ Mo, who will be your exclusive host keeping the heat at bay through the entire day & night festivities, reeling you into you one unforgettable experience after another… there won’t be a dull moment as the likes of Beatenburg, Dj Kent, Black Motion, Dj Milshake, and many many more keep the beach scorching and that’s all before some of the country’s hottest and most happening performers completely command every bit of your attention! All international schedules have been put on the back burner for a chance to raise the flag at the Republic of Extra Cold’s Summer and back to back episodes of extra cold legendary music will have the population grooving exhaustively! Your Republic of Extra Cold passport unlocks your access to explore some of the other spectacular experiences on the island and to grab an extra cold Castle Lite. You are bound to find your perfect balance of heat and ice cold intensity either at the Extra Cold Forest, Lime Deck, the Ice Cold Core, the Lagered Harbour or even the Extra Cold Beach Bar. Its exceptional, experiences with an atmosphere that cannot be imitated anywhere else in the world. 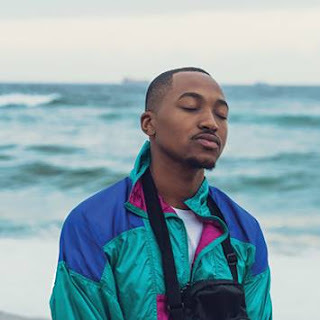 Get your tickets today at www.castlelite.co.za to the #RepublicofExtraCold and ensure that you are pasrt of the land of the free and refreshed.